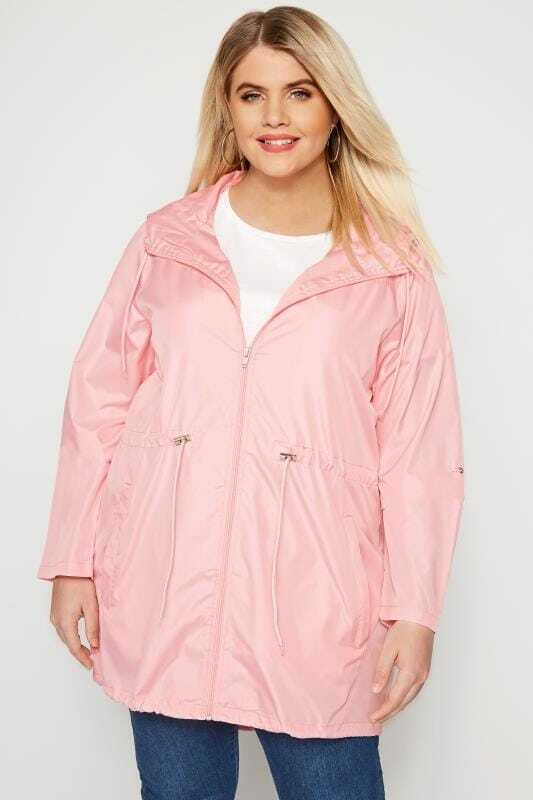 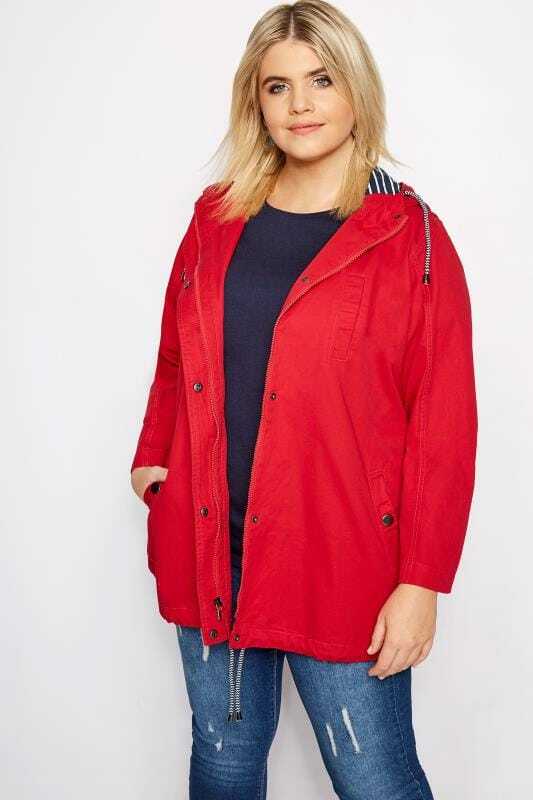 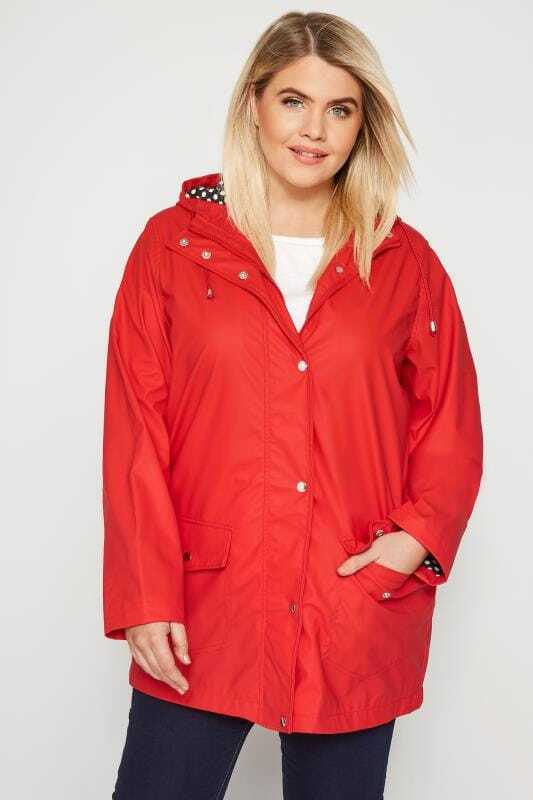 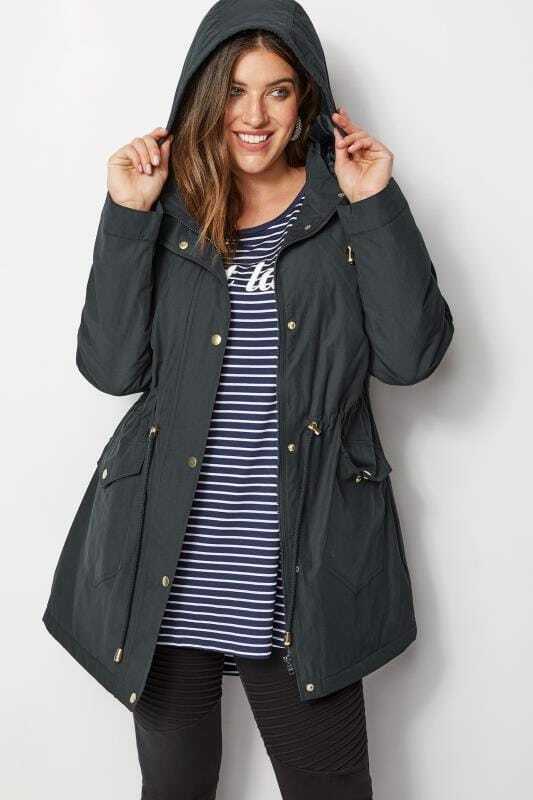 Layer up in style this season with our fabulous collection of plus size coats. 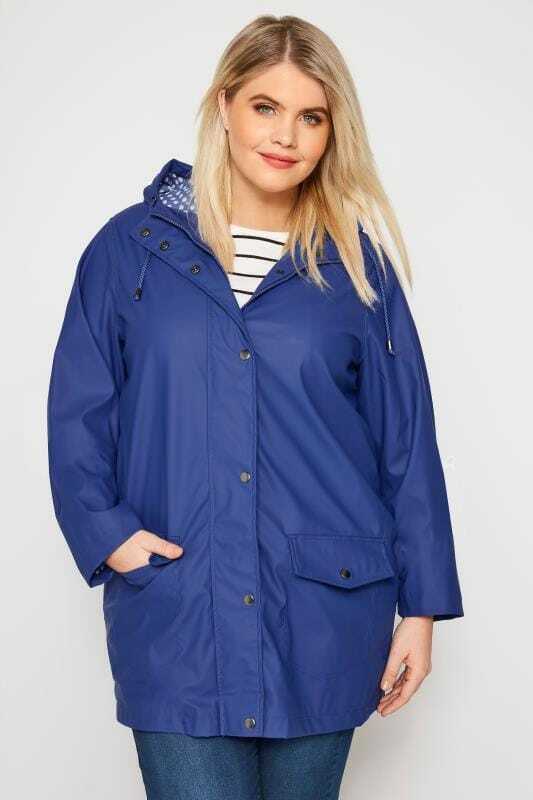 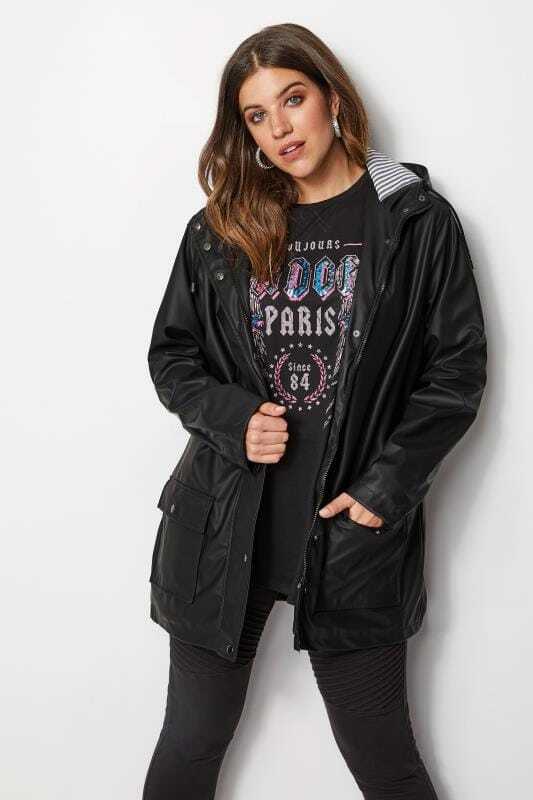 From parkas to duster coats, puffer coats and waterproof styles, our range has outerwear to suit every occasion. 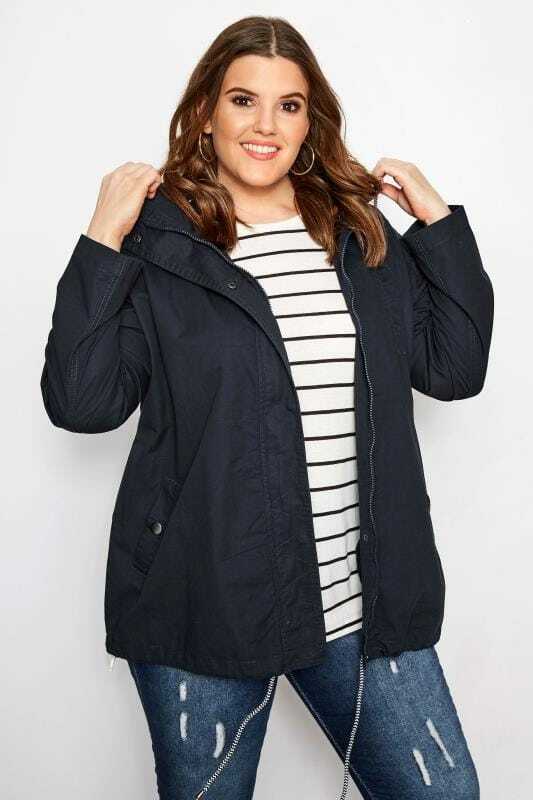 Shop the looks you love in size 16 to 36.